Tame chaos and transform your content. If you want to showcase your content—posts, images, videos, audio files, and anything else you can think of—into an engaging experience for your website visitors, this article will help you do just that. Here, we are highlighting some of the best WordPress gallery plugins available on CodeCanyon. We’ve broken it down by gallery type, so read on to find out more about why these are some of the best WordPress gallery plugins, for video and multimedia, images, and WordPress grids, and how they can support and elevate your WordPress site. Create a compelling WordPress video gallery with this plugin. This WordPress gallery plugin gives you the ability to completley customize the look and function of your player with a user friendly, drag and drop admin panel, or use the Design Centre to generate a brand-compatible skin for your video gallery. This plugin allows you to feature single videos, or mix-and-match video sources, streams, galleries, and playlists to curate the exact content you desire. This plugin is fully responsive with subtitle support and AdSense compatibility, making it a solid choice for a dedicated WordPress video gallery. Are you looking for flexibility? The Essential WordPress gallery plugin allows you to build grid-style galleries using images, video, and audio files from a wide variety of sources, both self-hosted and social. Use the template library to create a fully responsive and mobile optimized gallery, or connect with Instagram, YouTube, Twitter, and more to stream social media content. Dozens of fully customizable skins and animation options give you total control of the look and feel of your gallery. Media Grid is a WordPress gallery plugin that allows for endless creativity. This plugin offers ten preset styles for one-click setup, or design your own layouts and mix media types for a truly unique gallery. Every element of this gallery—colours, navigation styles, typography, visual effects, layouts—can be customized, a true strength of this plugin. Mobile-optimized mode ensures that your content will display perfectly across platforms. 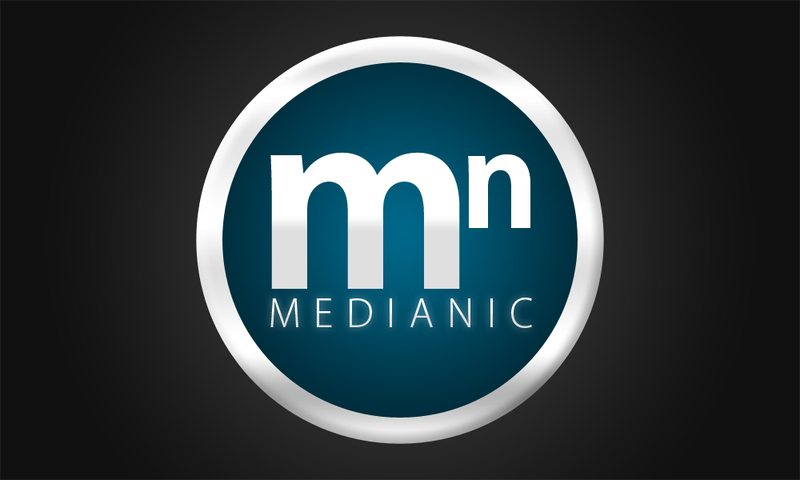 Media Grid offers a full media support package, simply add your content. Cube Portfolio offers an easy-to-use WordPress grid gallery that is also highly customizable for advanced users. With beautiful animated filtering and custom captions, it is perfect for portfolio projects, image galleries, team member bios, blog posts, and other ordered grid content. There are eight starter templates, and the live template builder allows you to control every aspect of your gallery, so colours, fonts, dimensions, and layouts are all customizable. This gallery comes with built-in lightbox with support for images, YouTube, and Vimeo. Responsive layouts, lazy loading, and support for all major browsers means your gallery will display beautifully, every time. The Viba Portfolio WordPress gallery plugin showcases your work beautifully. This plugin is beginner friendly, and offers 60 fully customizable skins to get your started. Choose from responsive grid and carousel layouts, and further enhance your gallery with advanced styling and animation options. This plugin allows you to create a full media gallery, with support for YouTube, Vimeo, and self-hosted videos, along with Soundcloud and self-hosted audio. Create a compelling narrative with this WordPress photo gallery. 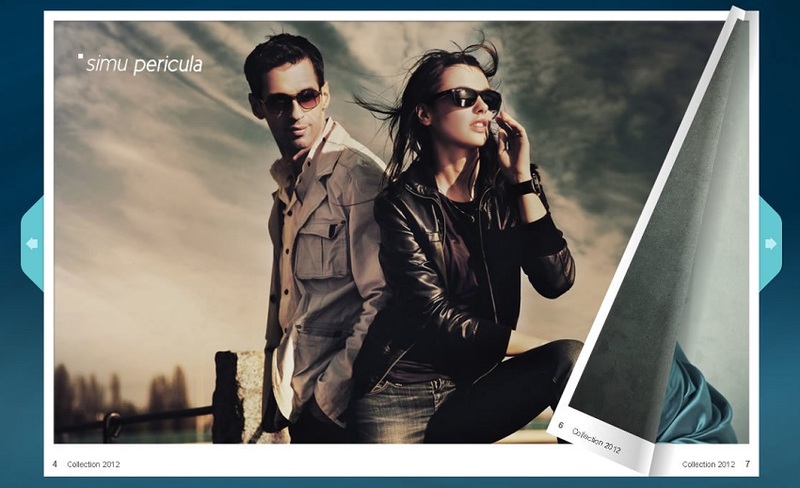 The Justified Image Grid plugin organizes your images into a horizontal photo grid to create an instant visual story. This plugin is fully compatible with your existing image sources, so you can load content from Facebook and Flickr, or use it to completely revitalize your NextGEN galleries. This mobile friendly WordPress image gallery also includes special effects and lightbox options, and ensures that your images retain their original aspect ratio, so they display exactly as you intended. Create 3D flipbooks to display directly on your website using the Real3D WordPress gallery plugin. Ultra-realistic features like page bending, shiny pages, lights and shadows are available to you—just upload your PDF or images and copy and paste the shortcode. With automatic fallbacks that ensure your flipbook will display correctly on all platforms, this plugin comes with all the basic and premium features you need: interactive pages, lightbox, single or double page view, and more are all included in this package. Real3D flipbook supports unlimited books and pages, and ensures smooth loading by rendering pages one-by-one, so visitors can start reading instantly. The Global WordPress image gallery offers flexibility with multiple gallery layouts, ten lightboxes, filter capability, and unlimited image sources and photo galleries. This plugin offers one-click setup with eight preset styles. Use the automatic cache update to populate your galleries, or take advantage of drag and drop sorting and thumbnail cropping management in the visual gallery builder. This WordPress gallery plugin comes with a fully featured image slider with responsive sizing, and a customizable image carousel with lightbox support. Select from infinite scroll or standard pagination options. Global Gallery also offers grayscale, blur effects options, along with image watermarking and right-click protection. The Diamond WordPress flipbook plugin allows you to create flipbooks from a variety of source files. Automatically convert PDFs, upload multiple JPGs at the same time to create a flipbook, manually add pages, or simply enter text directly into the WYSIWYG editor. Then, either add shortcode for the generated flipbook to your website, or post an image link that will launch a lightbox with one click. This WordPress gallery plugin also offers YouTube support. Fully responsive and no flash needed, this plugin works reliably on both mobile and desktop. This WordPress image gallery is made with large galleries in mind. Gallery Factory is designed as a full-featured web app inside your WordPress site and styled with Material Design. This plugin keeps images separate from WordPress media. Organize your content using albums and folders to get a handle on your collection, no matter how big it is. An advanced WYSIWYG layout editor makes creating unique galleries easy and gives you total control over your layout. This WordPress image gallery plugin is responsive and optimized for large galleries, and features lazy loading and gallery caching to ensure optimal viewing for both mobile and desktop users. The Awesome WordPress image gallery supports three layout modes, each creating a unique feel for your images. Vertical flow distributes your images in equal width columns without cropping them, horizontal flow displays both portrait and landscape oriented images beautifully in the same gallery, and classic grid is a solid choice for square images and logos. This WordPress gallery plugin can pull images from a wide variety of sources, including Instagram, Facebook, WooCommerce products, and RSS feeds. Build responsive galleries that easily handle hundreds of high-resolution images with this plugin’s built in lightbox themes, ten customizable style presets, along with infinite scroll and load more support. The uSquare WordPress gallery plugin allows you to organize your content in a responsive squared grid. Display team members, products, services, designs, blog posts, or any other content you want to share in a scrollable layout with your website visitors. Drag and drop editing makes it easy to play with the order of items, and you can set content to add automatically from existing posts or categories. This gallery is fully customizable, and you are able to add an unlimited number of items to your grid. This WordPress gallery plugin features fully responsive design, which means that all elements will be visible and accessible at all screen resolutions. The Grid is a WordPress gallery plugin that allows you to display any post type—think standard, audio, video, social stream, gallery, link, or quote—in a fully customizable grid system. With a powerful admin panel, the possibilities are unlimited with this grid gallery. In this fully responsive plugin, loading speed is optimized by lightweight jQuery script and a custom cache system boosts your gallery’s performance. With built in lightbox, WooCommerce support, more than 40 animation styles, and one click import and export, this is truly one of the most advanced WordPress gallery plugins, so try it out—it can be easily integrated with any WordPress theme or custom style. shortcode tag with [smart-grid] open and close tags to introduce features like infinite scroll, hover effects, and more to your WordPress Galleries. Another grid-based WordPress gallery plugin, UberGrid creates a stylish square-themed gallery using manual or automatically pulled content from WordPress. This gallery plugin can be used display your content to create an attractive display for portfolios, WooCommerce products, photos, blog posts, or other any other content looking for a modern and effective treatment. The look of your gallery is highly customizable, and a built-in lightbox has image, Google Maps, YouTube, Vimeo, and text support. Fully responsive and Retina ready, with fast CSS3 animations and effects in supported browsers, all this functionality is available to you, with no coding required. There are some WordPress gallery plugins in this roundup that have certainly caught my eye. While some of them excel with CSS3 effects, there were plenty that showed their power on the back-end as well. You can find more great WordPress gallery plugins on Envato Market. If you didn’t find exactly what you were looking for, perhaps an Envato Tuts+ WordPress tutorial, eBook, or course could get you started towards developing something new.